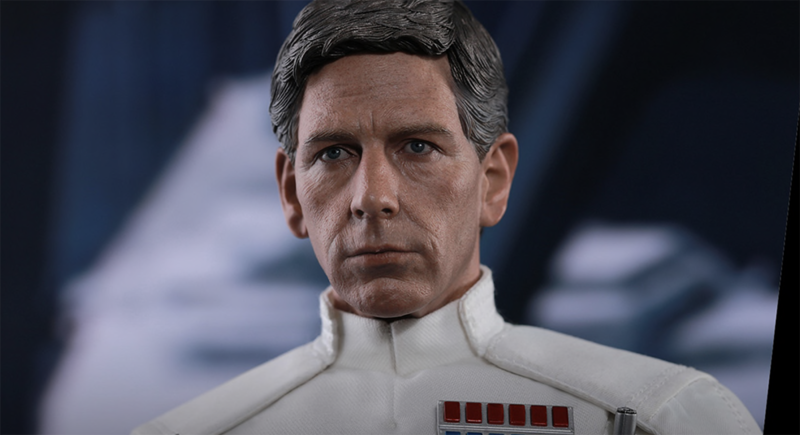 Sideshow Collectibles is now taking preorders for the Hot Toys 1:6 scale Director Krennic figure from Rogue One. 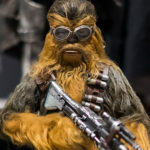 Sideshow Collectibles is offering Double Rewards on select Star Wars Sixth Scale figures* from Sideshow and Hot Toys for TODAY ONLY. 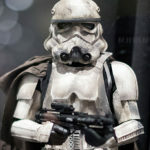 *Some items also carry additional discounts and savings. 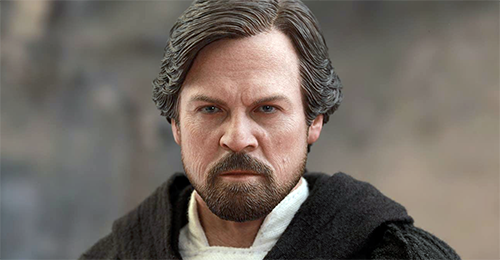 Sideshow Collectibles is now taking preorders for the Hot Toys 1:6 Scale Luke Skywalker (Crait) figure. 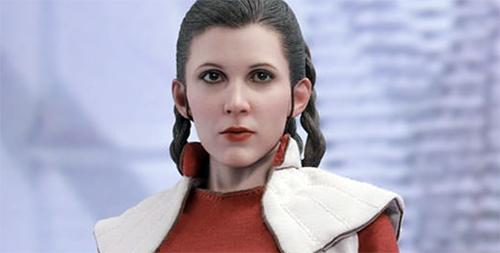 Hot Toys has revealed their awesome 1:6 Scale Luke Skywalker (Crait) from The Last Jedi. 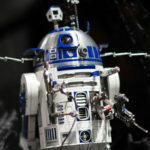 Check out the full gallery on their Facebook page and watch for a preorder announcement soon through SideshowToy! 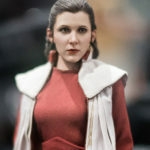 Sideshow is now taking preorders for the Hot Toys 1:6 Scale Princess Leia (Bespin) figure from The Empire Strikes Back. 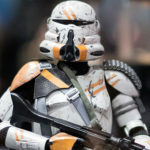 Sideshow has kicked of SDCC with several new sixth scale figure announcements from Hot Toys. 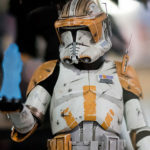 Included in the line up are Jango Fett, Commander Cody, Airborne Trooper, Mimban Stormtrooper and Chewbacca (Vandor). 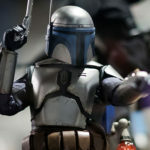 Sideshow Collectibles is now taking preorders for their 1:6 Scale Boba Fett (Mythos) figure. 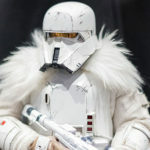 The includes multiple accessories including and assortment of blasters, interchangeable hands and a set of 3 unique trophy lightsaber hilts. 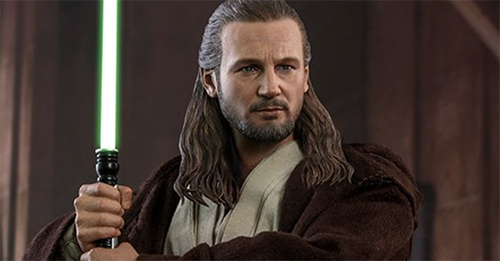 Sideshow Collectibles is now taking preorders for the 1:6 Scale Anakin Skywalker (Dark Side) for non-SDCC attendees. 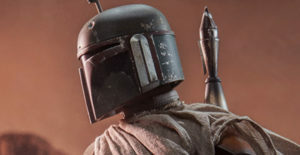 Sideshow Collectibles has announced their next figure in their series of Mythos Sixth Scale Figures – Boba Fett.